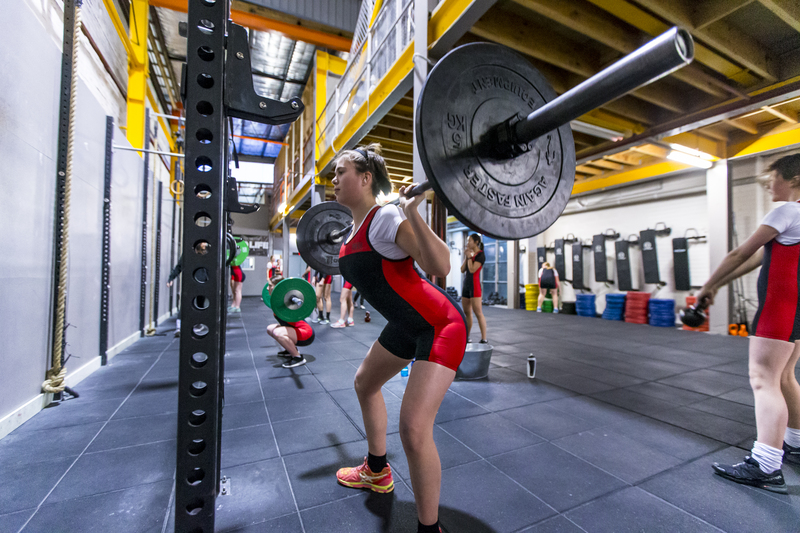 The MGC Weightlifting Program runs in Terms 2 and 3 and is open to students in Years 10, 11 and 12. 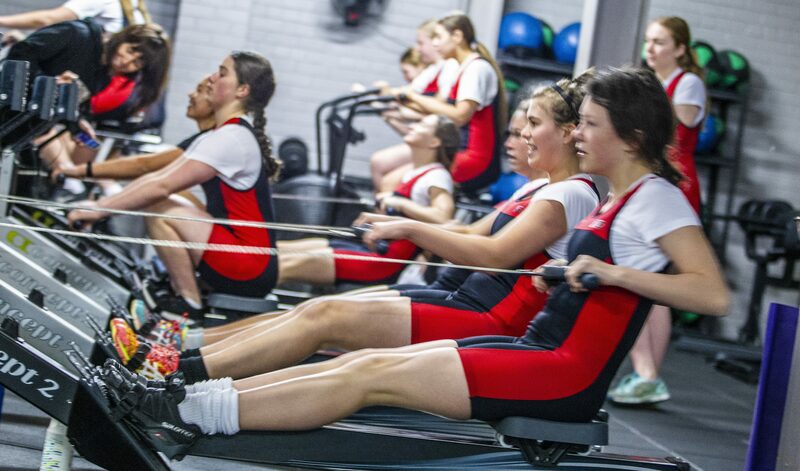 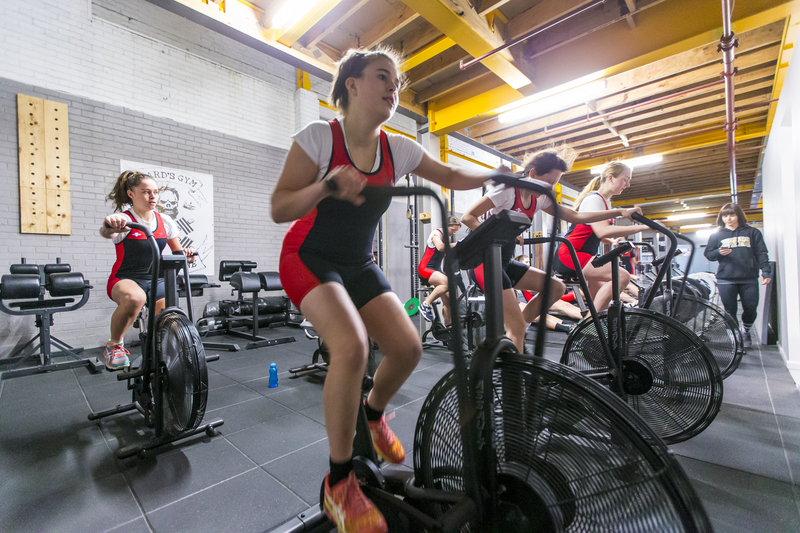 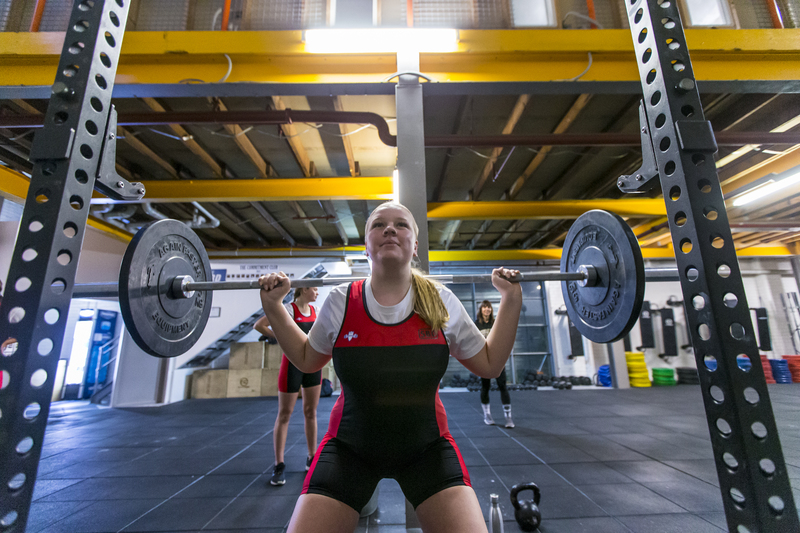 Students train three mornings a week in both Olympic Weightlifting and Powerlifting, as well as a wide range of strength, conditioning and fitness challenges. 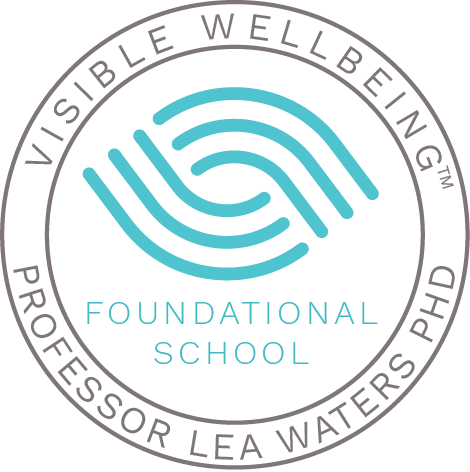 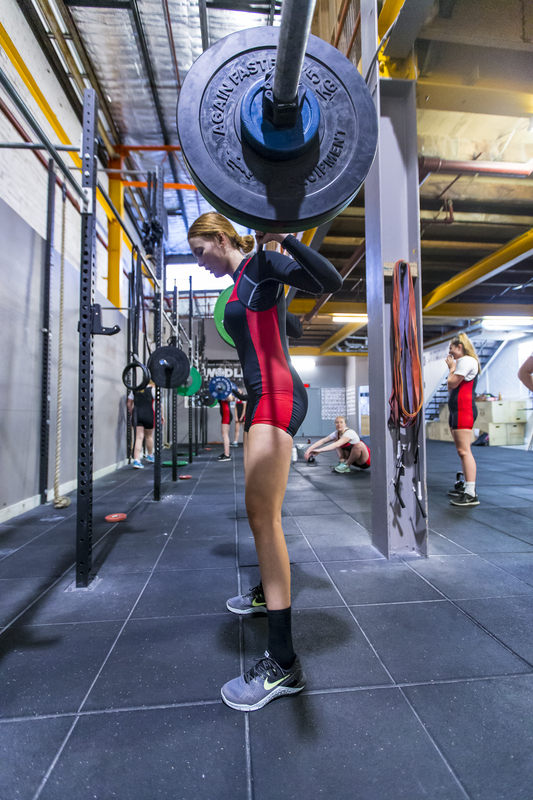 In Term 2, the training focus is building correct technique and movement patterns, while also building a foundation of strength and mobility. 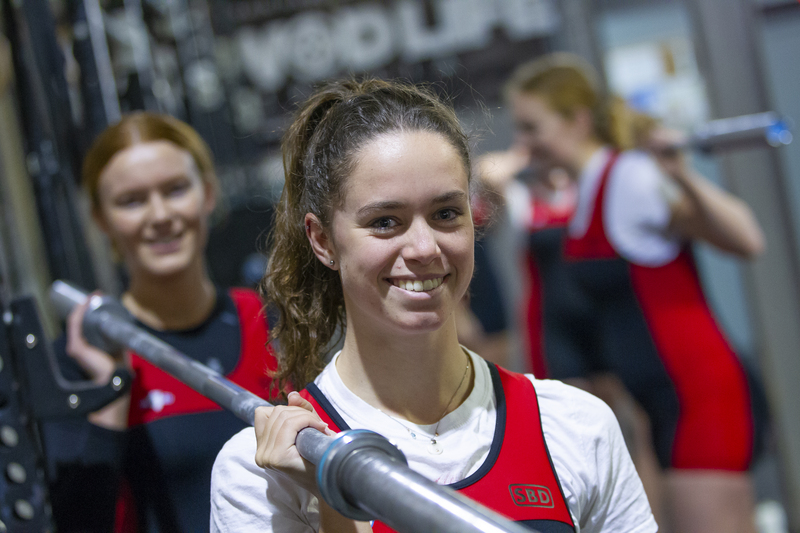 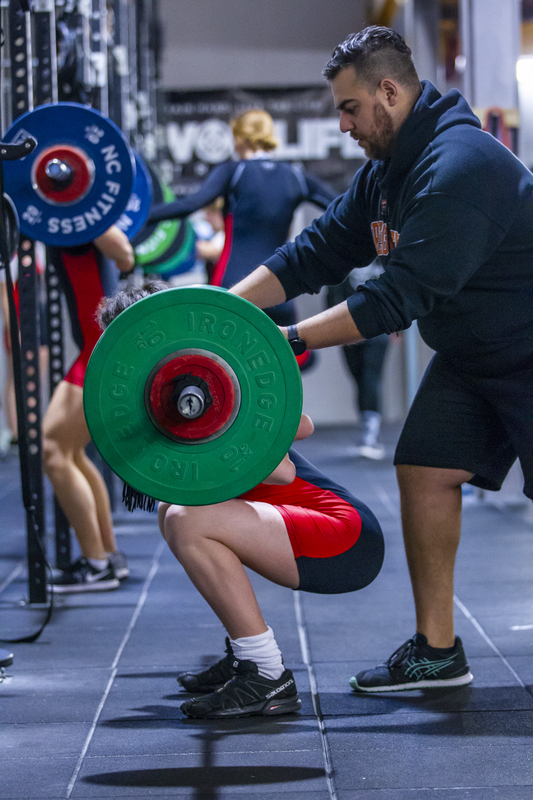 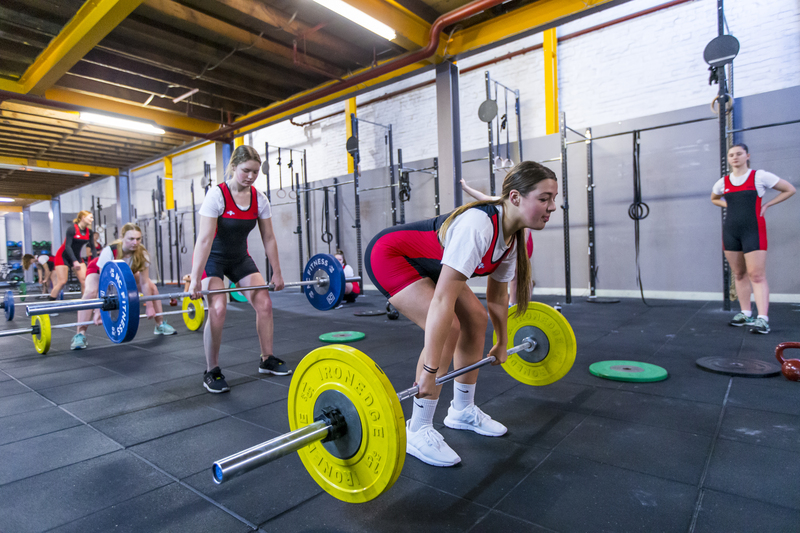 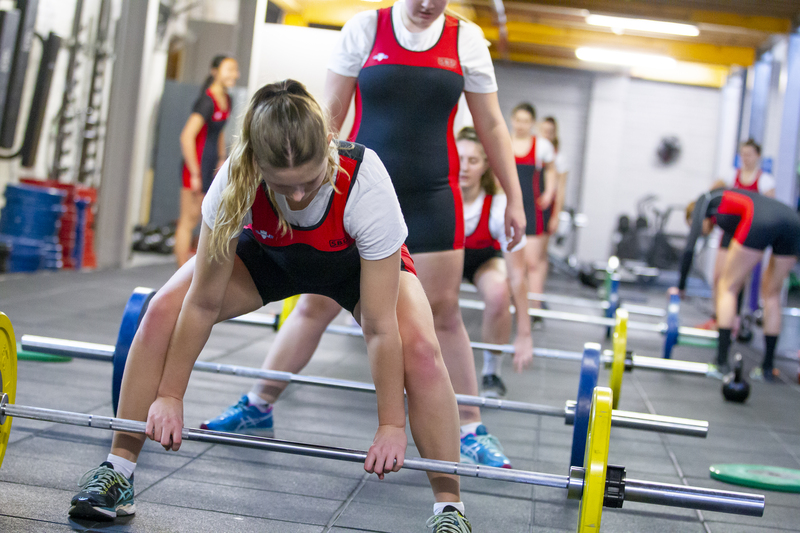 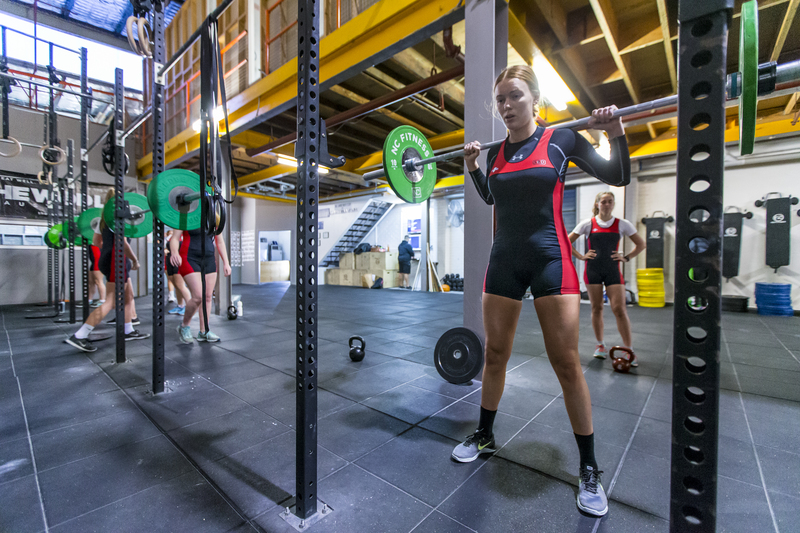 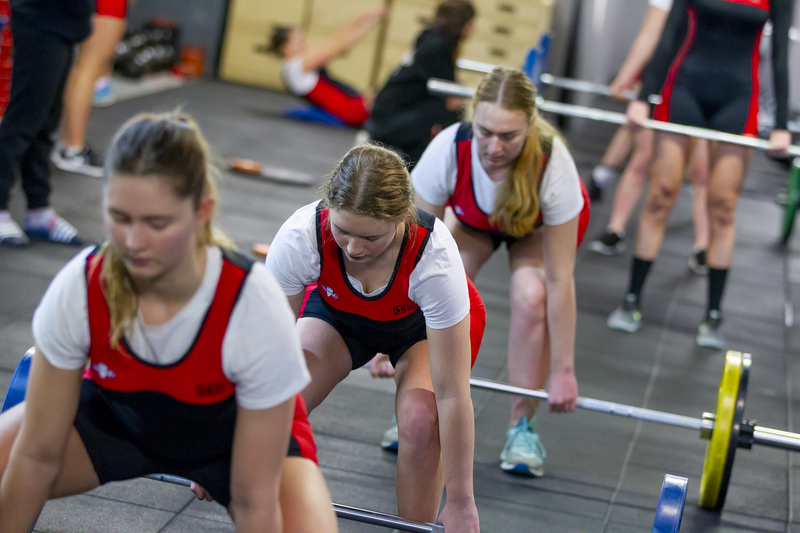 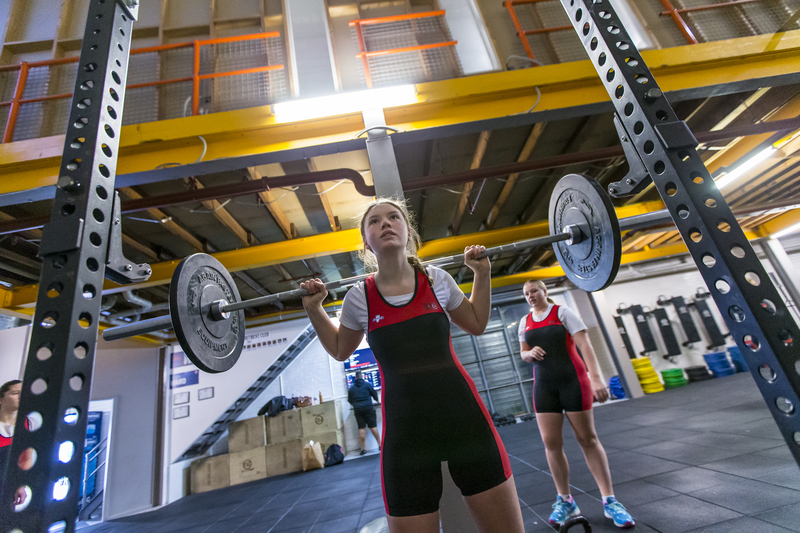 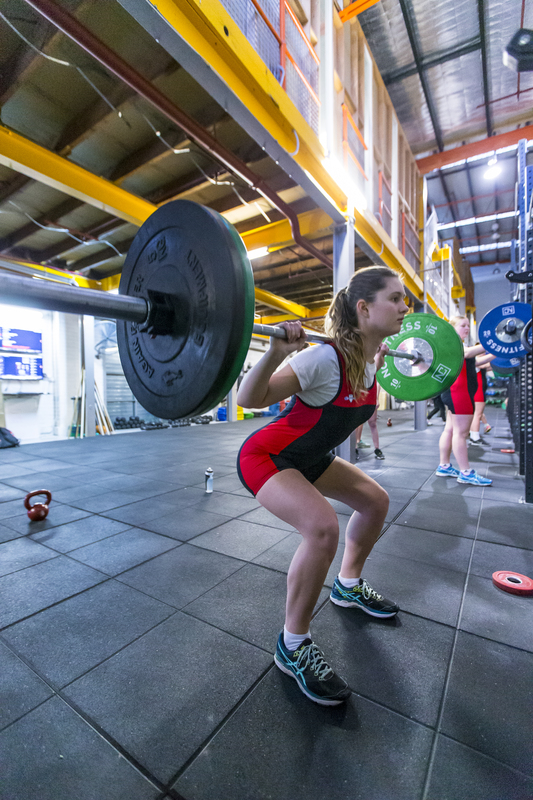 In Term 3 all athletes compete in a number of Olympic Weightlifting and Powerlifting Competitions in Victoria, where they have the opportunity to test their strength on the platform. 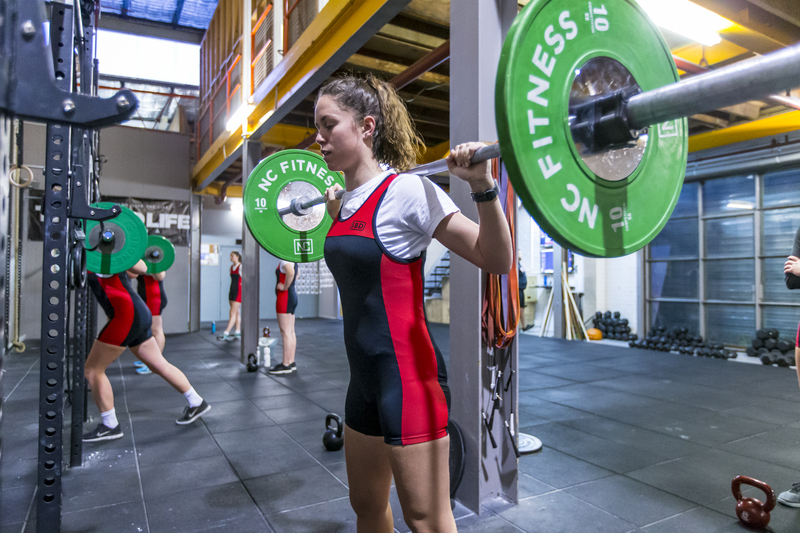 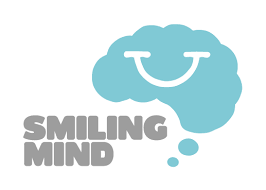 All training sessions are run at Ward’s Gym in Richmond, which is a short walk or tram ride to school. 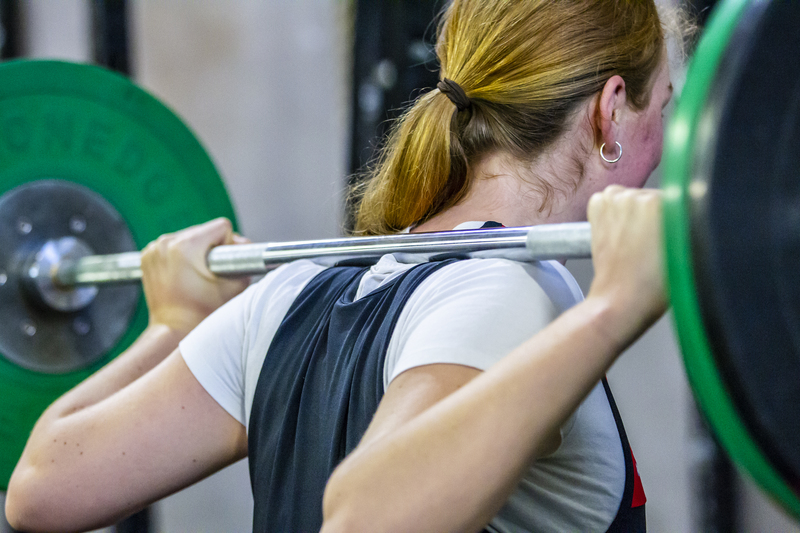 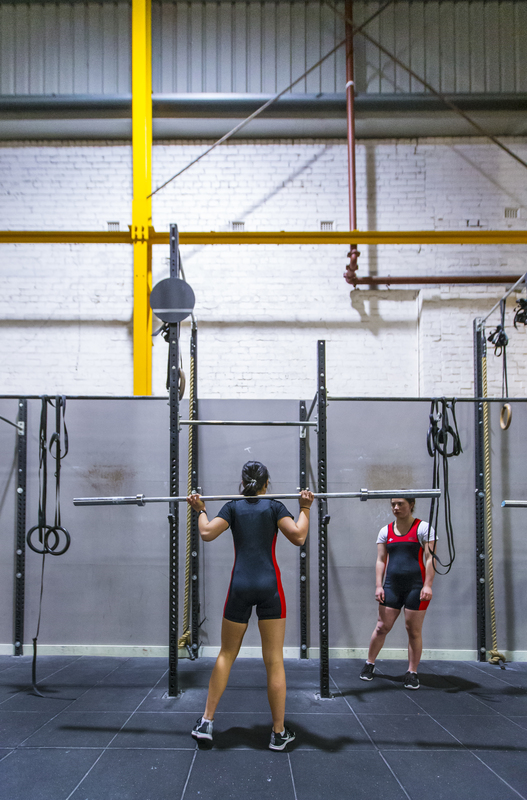 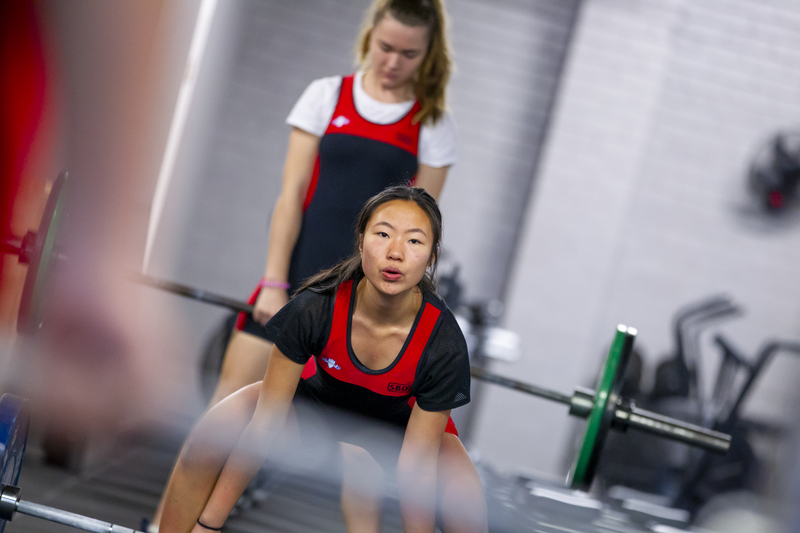 The MGC Weightlifting Program is open to students of all fitness levels and abilities, and helps students develop a newfound appreciation of their strength, power and potential.